Kate Middleton and Meghan Markle are both fashion icons, and almost everything they wear immediately sells out online. 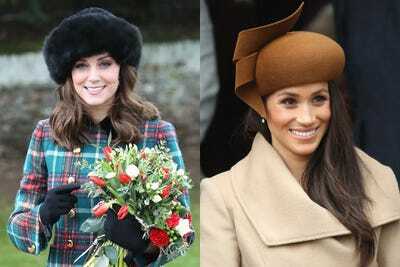 Middleton tends to have a more traditional sense of style, while Markle’s clothes are more trendy. Some of their favourite brands include Line The Label, Stella McCartney, and Jenny Packham. When Kate Middleton or Meghan Markle wear something, it sells out almost immediately. 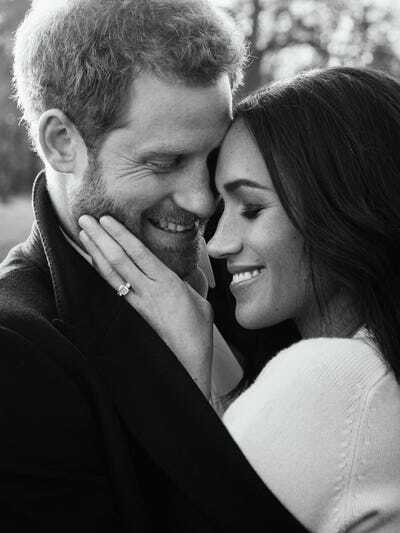 The so-called “Kate Effect” and “Meghan Effect” have had drasticeffects on the brands they wear, launching them into popularity and immediately selling out styles online. Middleton’s and Markle’s stardom also contributes significantly to the British economy, with Brand Finance estimating that Markle’s joining the royal family this year could bring an $US677 million (£500 million) boost in the form of tourism, parties, and memorabilia sales, Forbes reported. Middleton’s fashion-icon status contributed an estimated $US205 million to the economy in 2015. 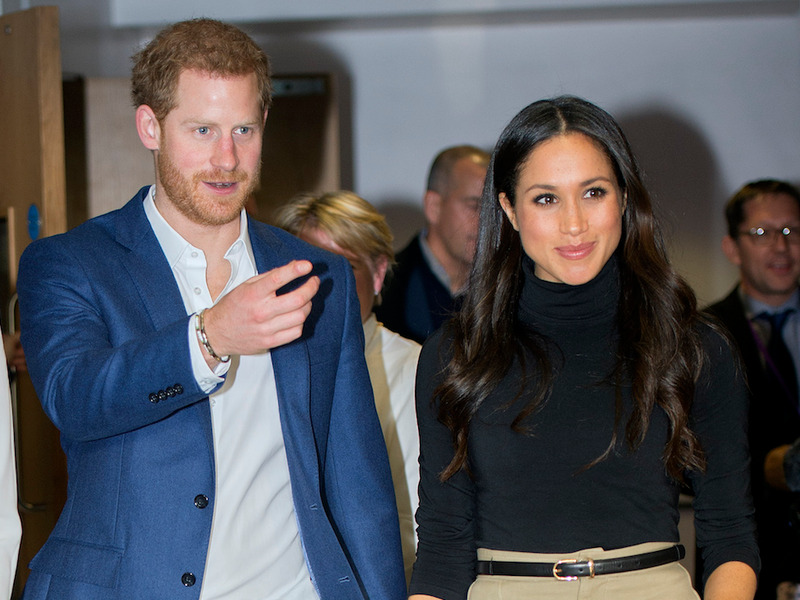 While Middleton opts for a more traditional wardrobe, Markle tends to be more trendy in her choices, though they both wear a mix of over-the-top expensive and surprisingly affordable clothes. 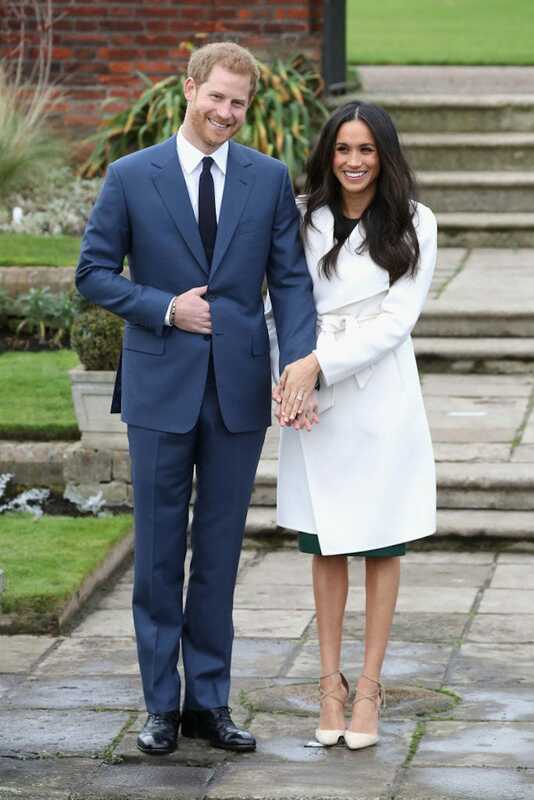 Markle wore this $US750 white coat from Canadian brand Line The Label, which sold out and crashed the brand’s website minutes after photos of her wearing it were released. The label’s president has decided to rename the coat “The Meghan” in her honour. The P.A.R.O.S.H. dress and Aquazzara shoes she wore also sold out and were renamed almost immediately. After Markle wore this sweater from the Victoria Beckham collection, which is available at Nordstrom, it sold out nearly immediately online. The same day, she wore the Elodie coat by Mackage. It sold out within hours of the photos of her wearing it were released, but it has since been restocked. Markle wore this now sold-out Stella McCartney coat while visiting Cardiff Castle in Wales with Prince Harry. One of the few items that didn’t sell out immediately after Markle was seen wearing it was this Wolford body suit, which costs $US250. At the Invictus Games in September, she wore Everlane’s $US68high-rise skinny jeansand carried the brand’s $US165brown leather tote. The same day, she wore Sarah Flint’s Natalie Flats, which are just about sold out. 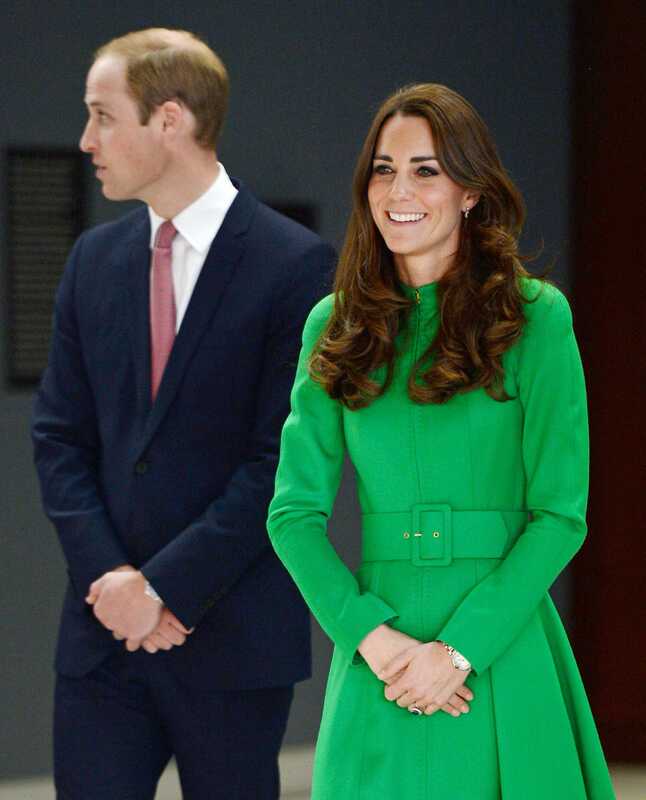 This $US140 Topshop dress sold out almost immediately after Middleton wore it while visiting India. 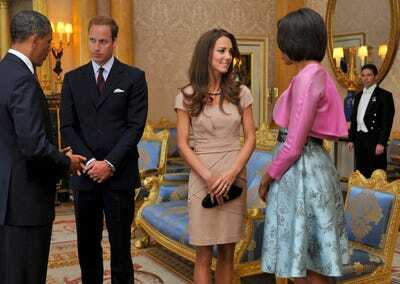 Middleton is known to wear Jenny Packham designs, making the brand a go-to for celebrities. She also wears Temperley London quite often, and the dresses she wears from the brand frequently sell out. Catherine Walker is another one of the brands Middleton repeatedly wears. Middleton was spotted in this pink Mulberry coat in December 2014, causing it to sell out online. She has also been spotted wearing Reiss dresses, like the “Shola” dress above. After she wore it to a White House occasion in 2011, the Reiss website crashed as fans tried to buy the dress for themselves. The style was later discontinued.